We Apologize but our system did not find any interior information specifically specified by the seller of this bus. Please send the seller a message if you would like additional details regarding this item. We Apologize but our system did not find any exterior information specifically specified by the seller of this bus. Please send the seller a message if you would like additional details regarding this item. 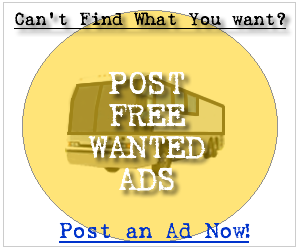 We Apologize but our system did not find any features specified by the seller of this bus. Please send the seller a message if you would like additional details regarding this item. We Apologize but our system did not find any specifications from the seller of this bus. Please send the seller a message if you would like additional details regarding this item.